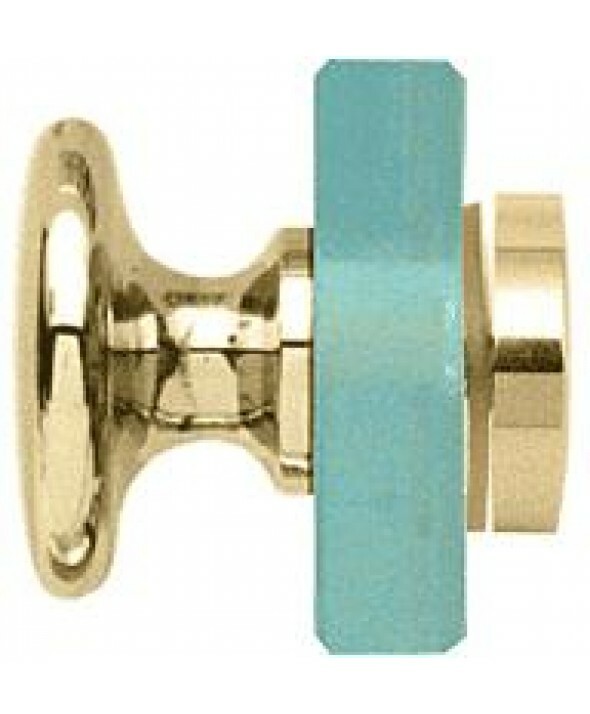 These Solid Brass Traditional Style Knobs are available in many popular finishes. Overall diameter of knob is 1-9/16 inches (40 millimeters), overall height is one inch (25 millimeter) from glass. 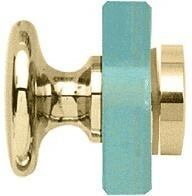 End cap for Single-Sided Knob stands 1/4 inch (6 millimeter) from the door surface.